Colocation is certainly not free, it comes at a cost (particularly at the beginning) and provides its own set of security risks. 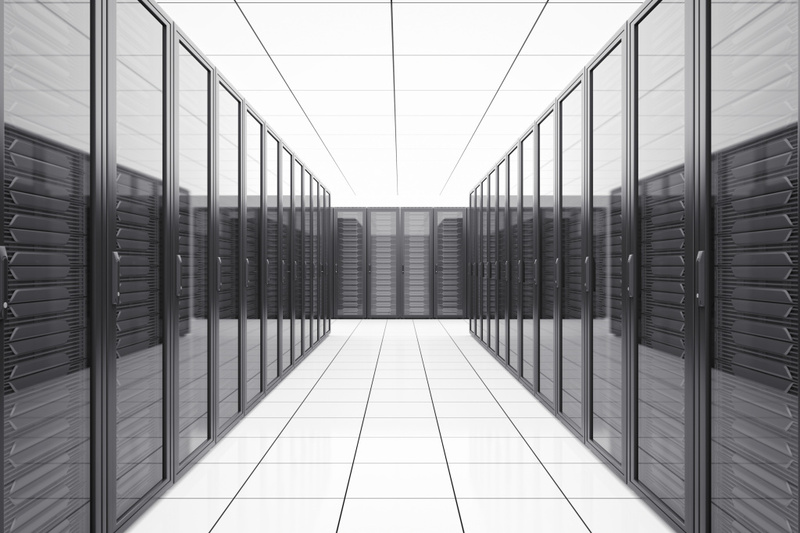 But, while enterprise data centers will never completely disappear but they are certainly fading, and rapidly. Data Center Knowledge discusses the trend of moving away from enterprise data centers towards colocation and cloud services, “As Liz Cruz, associate director with the market research firm IHS and the panel’s moderator, pointed out, hardware and infrastructure equipment sales into data centers are declining, while revenue colocation providers are raking in is growing in double digits, which means more and more companies choose outsourcing over their own data centers. Still, when she asked people in the audience to raise their hands if their companies had at least two-thirds of their IT capacity in colocation data centers, only a handful did. It’s cloud providers who are driving a lot of the revenue growth for colo companies – a lot more than enterprises, although enterprise data center spending is slowly waning. “Cloud providers are now the largest tenant of multitenant data center facilities,” Cruz said… For colocation providers, these hard-nosed enterprise users are not only a big growth opportunity; it’s a matter of longevity. The race to capture the hearts and minds of the enterprise is on, but they’re not only racing each other. They’re also racing the Amazon, Microsoft, and a few others. Most colo providers have embraced public cloud as reality and have been using their ability to provide direct network access to cloud services from their facilities as a way to attract enterprises, pitching customers on the hybrid cloud, where a physical footprint the customer has full control of is supplemented with public cloud services, all under one roof in a colocation facility.” If the trend continues, as we suspect it will, colocation data centers will continue to grow and work towards integration with cloud services to draw more and more businesses away from enterprise data centers. This entry was posted in Cloud Computing, computer room maintenance, Data Center Build and tagged Data Center, data center build, data center equipment, data center maintenance. Bookmark the permalink.